Princess Jewelry offers multiple programs for financing. Financing is subject to credit approval. This is provided through our partner Citi Retail Services with approved credit. Questions about financing? You can either email or call us and we would be happy to answer any questions you may have. If you want to take your time paying for your ring and want to avoid financing, we do offer layaway. Payments can be made as often as you would like. No refunds after 60 days. Any returns made after that date will be store credit. 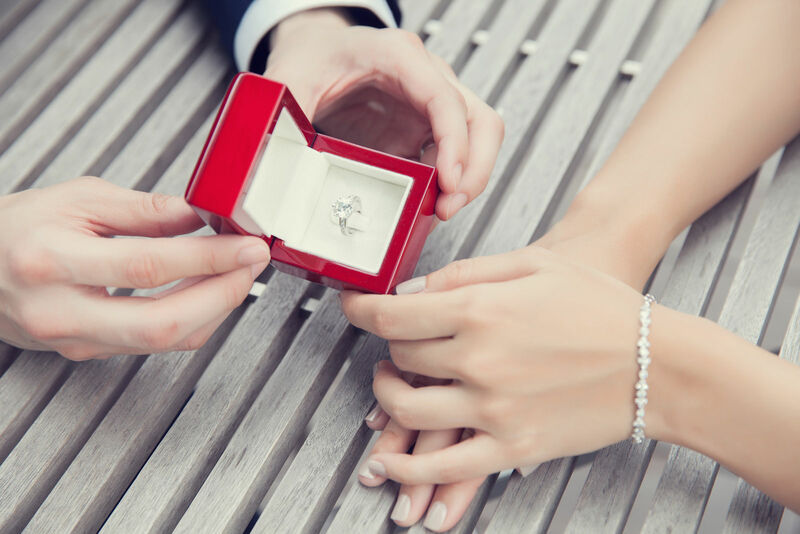 Start looking for your engagement ring or wedding ring today!